Wikipedia is the 5th most popular website on the Internet with an estimated one billion page views per day. It was started with the goal of making the sum of human knowledge freely available online. There are 43 million articles on the site, all written by volunteers around the world. However a new study by Purdue University has discovered some rather interesting statistics about this group of editors. The Purdue study focused on who is making edits to Wikipedia and how they are organized. They found that groups of editors tend to work in packs; one group taking the lead producing content and then falling back as another pack emerges. There were 250 million edits made to Wikipedia articles during the first 10 years of its lifetime. Of these edits, 77 percent were generated by just one percent of editors. There are roughly 130,000 registered editors that have been active in the last month on Wikipedia. This translates to a group of just 1,300 people that are responsible for creating 450 new articles every single day. 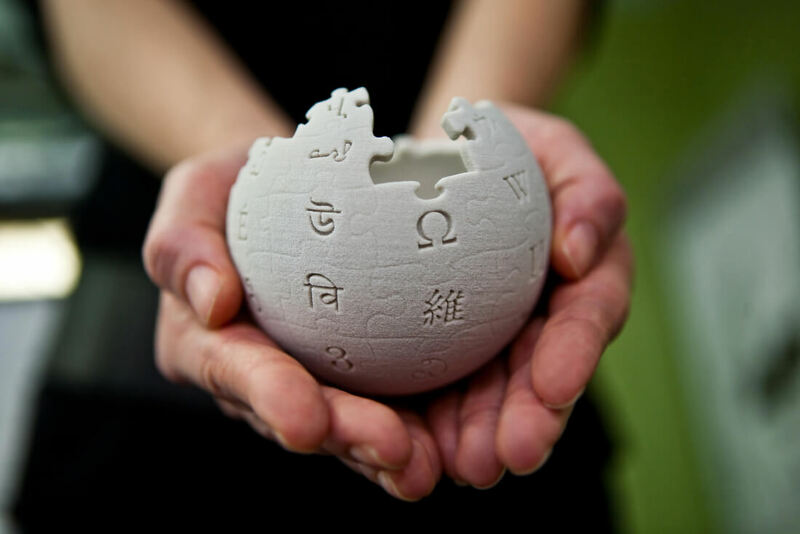 The researchers have called Wikipedia both an organization and a social movement. They believe "the assumption is that it's a creation of the crowd, but this couldn't be further from the truth. Wikipedia wouldn't have been possible without a dedicated leadership." Publishing such a large amount of content on a wide range of topics is difficult work, so Wikipedia sees a lot of editor churn. About 40 percent of these top editors leave Wikipedia every five weeks. Wikipedia has been pushing to increase the number of active editors as well as increase female representation.